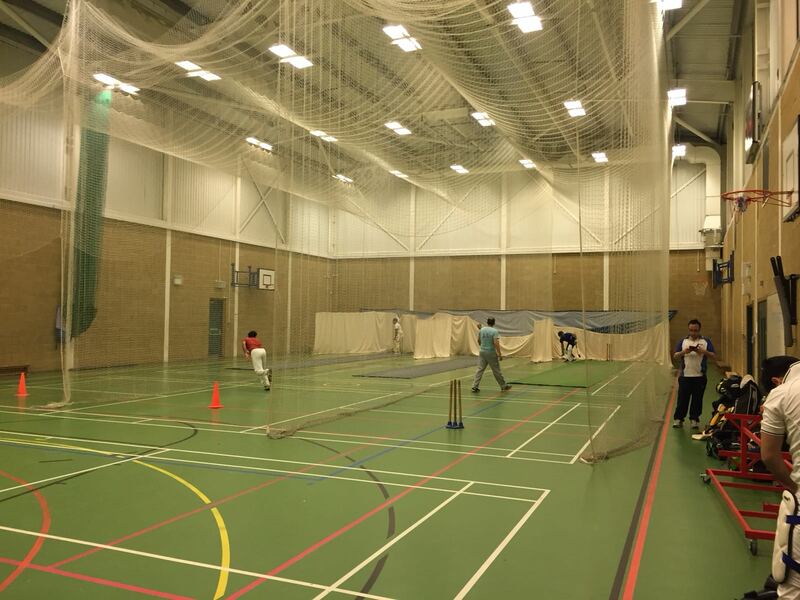 You are here: Home / Match Reports / Cricket Nets Start Soon! Suffering from a bad case of lackofcricketitis? Need to work off that holiday fat? Want to meet new people who share an abnormal passion for cricket? 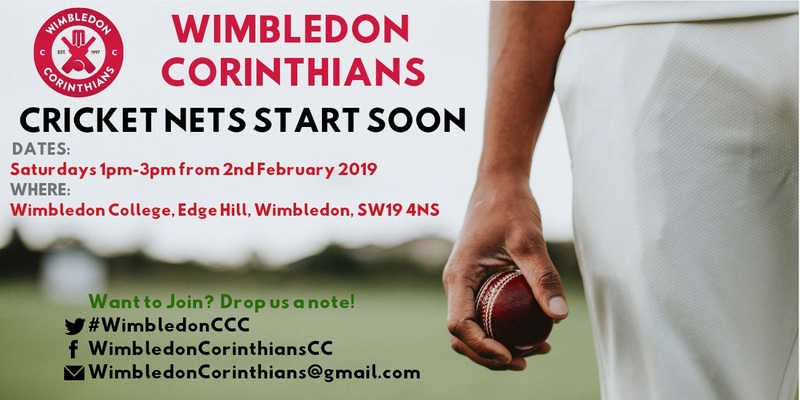 Come join one of the most friendly cricket teams in London for our winter nets!